News comes from Russia with love as Sberbank, the country’s largest bank, and Telegram, a messenger API, have partnered up to develop a payment solution for firms using Telegram bots. The solution allows the accepting of card payments from Mastercard, Visa and MIR. Sberbank and Telegram have also designed the system to allow, for the first time, both Apple Pay and Android Pay as payment methods using Telegram bots. This way, Sberbank’s partners will be able to process both orders and payments through Telegram bots, making the “process quick, secure and convenient”. 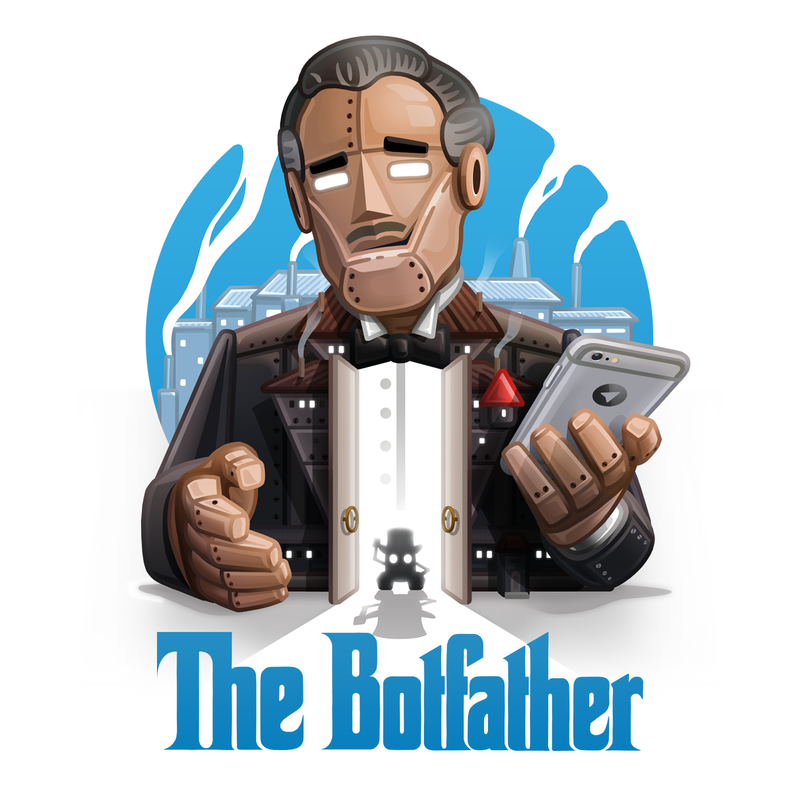 This can benefit companies, as they can set up their own bot through an assistant bot, created by Telegram’s payments API, BotFather. Existing partners can then select Sberbank as their payment provider and specify the internet acquiring contract ID. There will also be an option available for non-partners to test payment receipt by entering “test” in the login field. Previously, it was reported in August, that Sberbank had made a joint venture with tech heavyweight Yandex to “boost e-commerce development” based on the Yandex.Market platform. Prior to this in June, Sberbank completed the implementation of its bank-wide technology programme focusing on automating its financial market risk management system.